Season 2018 finish and ready to plan your next adventure! The 2018 season in Iceland is finish and we were hoping for a better season than last year.. We were hoping for a better season than last year. And we got it mostly. 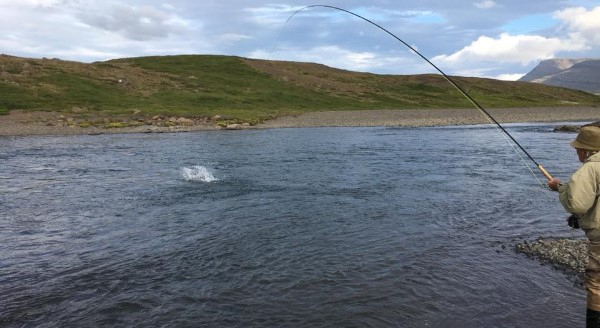 It is an indifferent season though in Iceland, grilse are lacking in the north and east, mws's lacking in the other regions while not entirely though as the west and southwest coast rivers have had their share of the big one's, only not as many as last year. All in all it looks like an average season in Iceland which by any standards is good....even more than good. Our rivers. Jökla was heading towards her biggest totals ever but due to floods later part of the season it was our 3rd best season there with 528 salmon. Following good grilse run the expectations are high for next year, specially 2sw fish run plus the natural stock is in strong upswing. We expect great news from this salmon fishery in coming years! 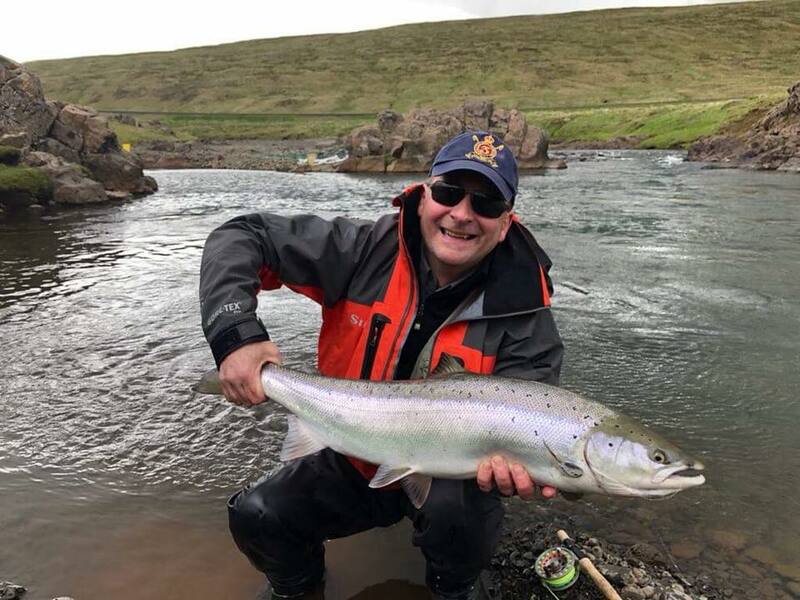 Breiðdalsá, very poor last year, is heading for an improvement with few more fish this year or 110 salmon and also measures have been taken to increase the fishing for 2019 with more smolt released this spring. 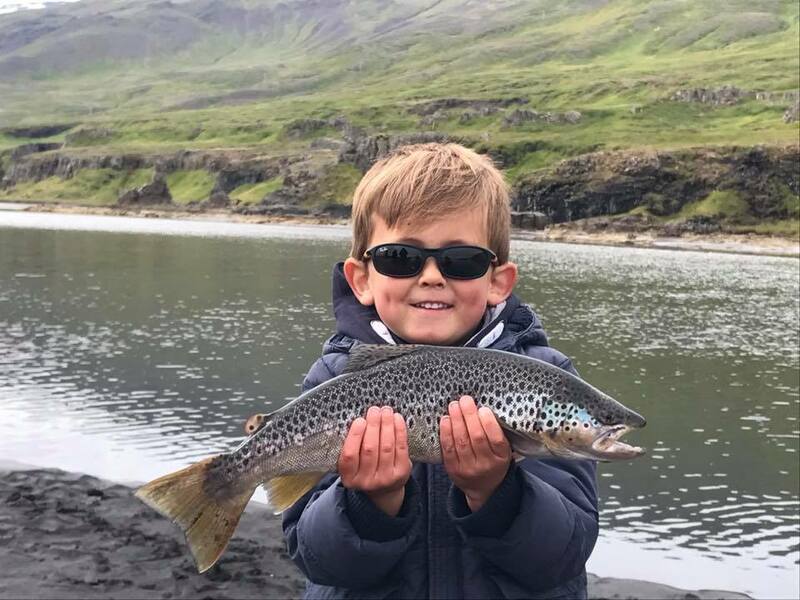 Our trout beats in Breiðdalsá and Jökla rivers were outstanding, into a record catch total around 1.400 fish for mix bag of sea-run arctic char, brown trout and sea trout. 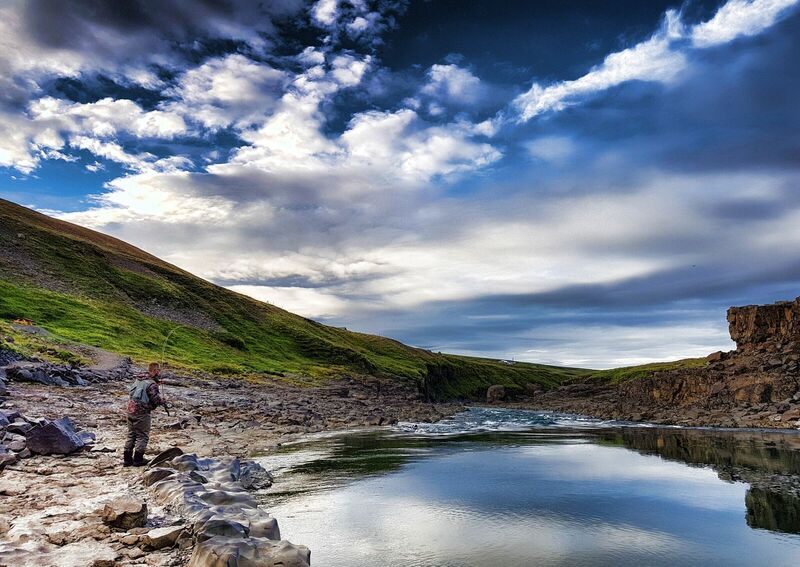 Makes these rivers one of the best options for those who not only look for salmon fishing in Iceland! Hrútafjarðará produced 360 salmon, almost the same as year before. That is very good since most rivers in that area had worse season than 2017. 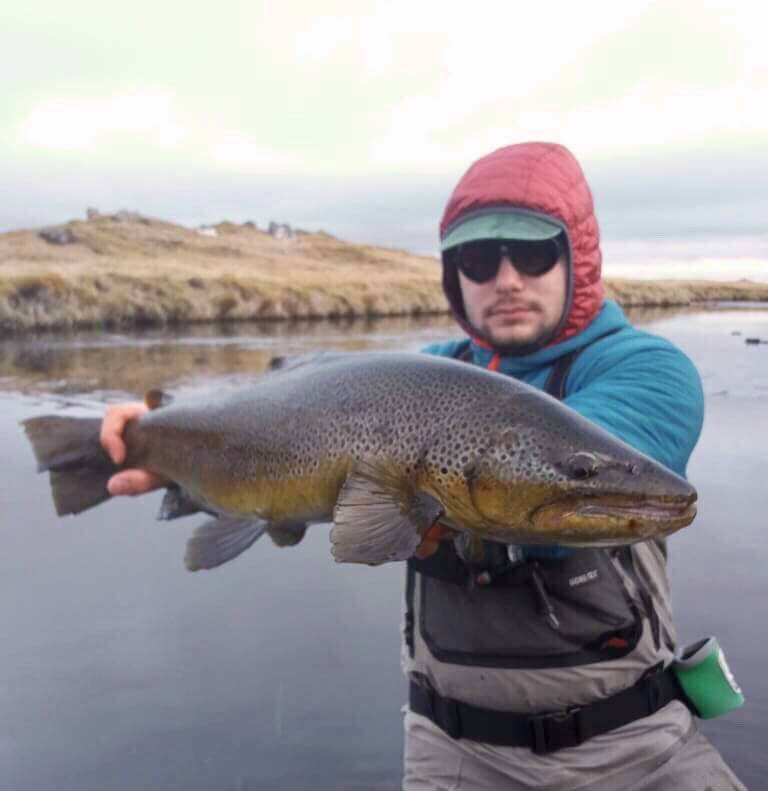 Minnivallalækur is the same, technical fly fishing and huge fish but due to bad summer in south Iceland, numbers are little down from previous years. All in all we are happy. And: We have started booking for 2019, which looks like being a top year! So please feel free to contact us sooner than later, spaces are filling up fast! Hrútafjarðará is already fully booked, Jökla has limited openings but we are confident to be able to work out the best possible fishing for every enquiry. 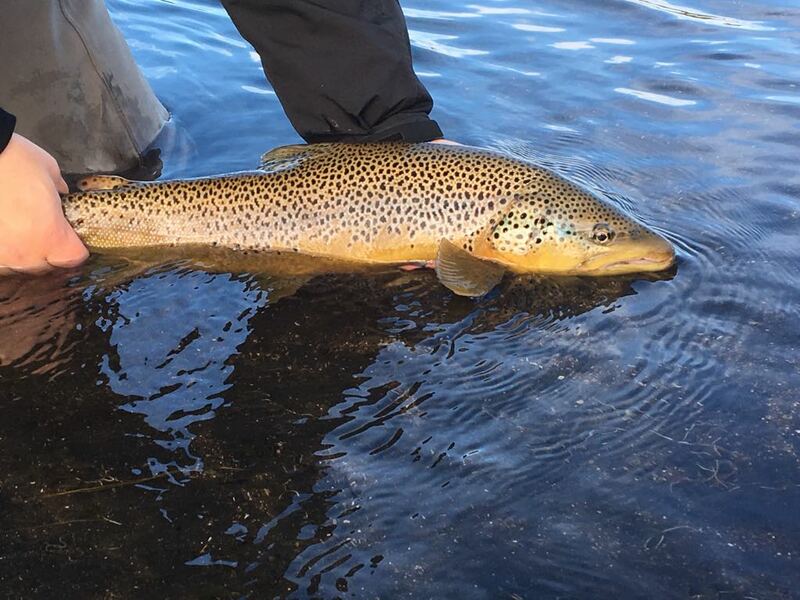 Our spring fishing destination is Minnivallalækur which harbours a stock of these ice age brutes. The start in early April was slow due to cold conditions but it recovered as spring wore on. Above is one of these monster "dinosure" trout this river has and taken last April. 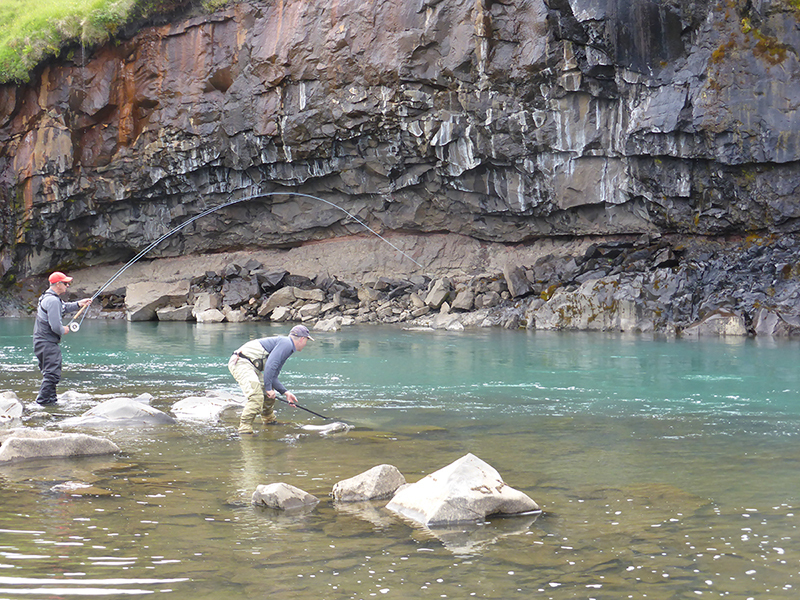 We can´t wait for salmon season and we are optimistic it will be a good one. So, please contact us if you wish to come. We have some last minute openings, among others end of July on the Breiðdalsá, also third week of August, both total prime time openings. Also, on Jökla, 12.-16th July and 4.-9th August. Again on Jökla in mid August. Minni has openings here and there, even in June and July which are normally fully booked. Strengir in shows in France and Switzerland!